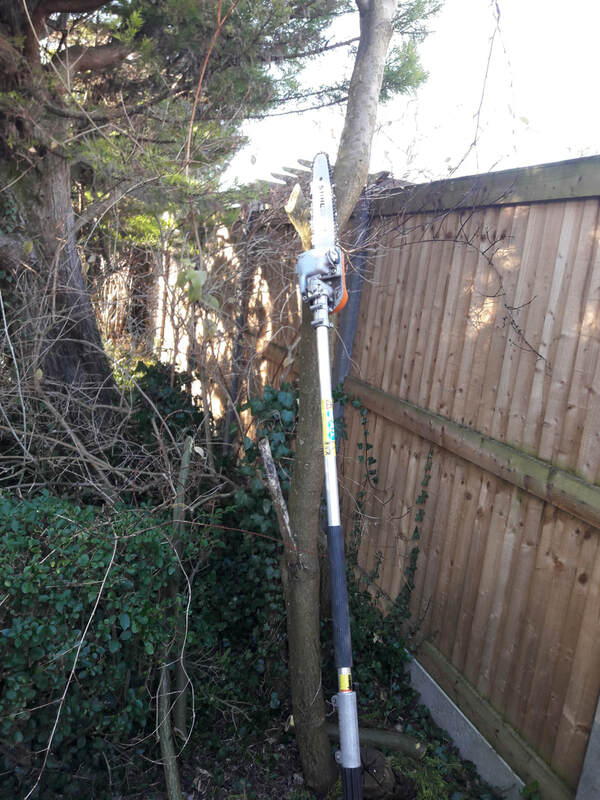 Garden Needs also carry out Tree surgery in Orpington , Bromley Borough and South East Kent to Small trees safely Felled and removed​. For tree surgery please email a picture and I will provide a quotation. Chainsaw certificate registered and health and safety.Small trees safely Felled and removed​. Also hedge reduction using chainsaw .